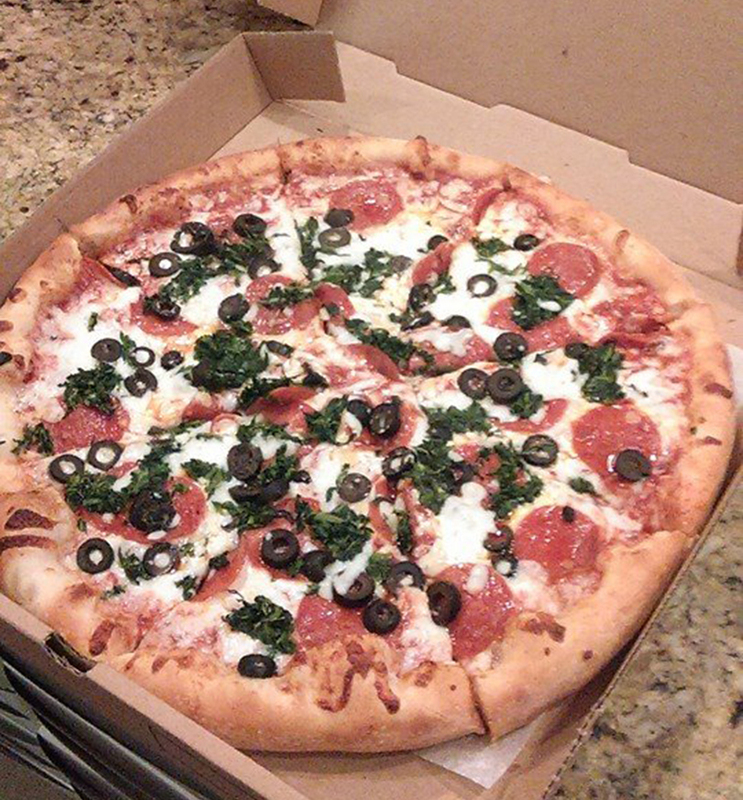 With so many fun things to do in Sarasota, we know that you can’t always be downtown when you are craving our delicious New York style pizza. But don’t worry, let us bring the pizza to you! We deliver to most locations in Sarasota including all airport and downtown hotels, and even out to Lido Key and Longboat Key too. And it’s not just pizza, the entire Patellini’s menu is here to order. Go ahead try our delicious lasagna, one of our signature NY subs, one of our salads, or even dessert! All delivered to you fast, and fresh. No matter where you are in Sarasota, whether it be the beach, or at home, let us bring your Patellini’s favorites to you. Delivery available daily before 11 PM. Delivery fee vary based upon distance.